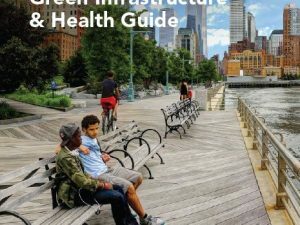 Over the next 20 years, communities across the U.S. are likely to invest upwards of $150 billion in stormwater infrastructure and the associated impacts on water quality, hydrology, and health. 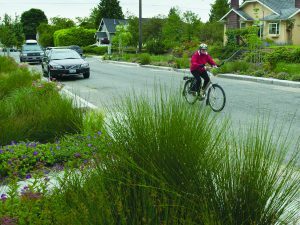 Tomorrow’s stormwater solutions will need to meet broad watershed goals, provide benefits to the local community, and be flexible in the face of a changing climate – all without a big price tag. This daunting task has stormwater managers thinking twice about how to get the most out of their infrastructure dollars. 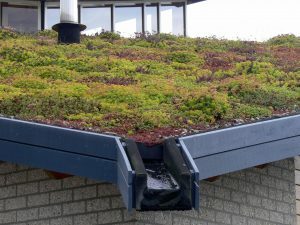 They are looking to green infrastructure for a cost-effective multi-benefit alternative to concrete and steel, and for creative ways to raise the capital to install those projects. Green stormwater infrastructure manages rain where it falls and keeps urban runoff from reaching water bodies. It is often highly cost effective, and provides numerous benefits to the local community, including economic development, enhanced climate resilience, and improved health and air quality. Enhance the efficiency of delivering benefits associated with stormwater infrastructure. 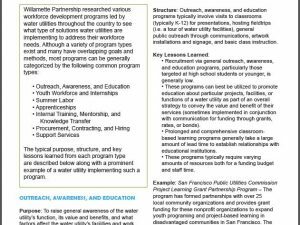 This report is a product of the National Network on Water Quality Trading (National Network) 2016 fall dialogue, which gathered over 50 experts in stormwater management and water quality trading for a two-day interactive dialogue about the paths for communities to best apply these economic approaches to meet their stormwater goals. The dialogue workshop was convened in collaboration with Paula Conolly and Mami of the Green Infrastructure Leadership Exchange, Dan Vizzini of Oregon Solutions, Seth Brown of Storm and Stream Solutions LLC, and in partnership with Water Environment Federation’s Stormwater Institute. 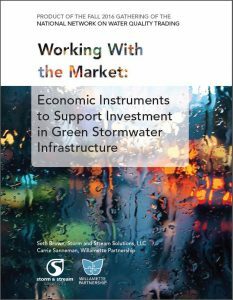 The content and takeaways from that dialogue are heavily featured in this report, including a) the motivations that drive investment in stormwater infrastructure; b) a set of program options that work with market forces for more effective and efficient investment in stormwater infrastructure; c) the issues that limit these approaches; and d) the ways to get beyond these hurdles. 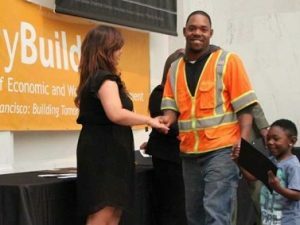 Storm and Stream Solutions LLC, Willamette Partnership, and the Water Environment Federation’s Stormwater Institute will host a number of events to describe and discuss the report’s content. Register for a free webcast presentation (June 8 10AM Pacific/1PM Eastern) on workshop and report findings, or join presentations at the 2017 StormCon and WEFTEC conferences. 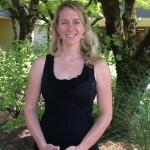 Carrie Sanneman is a project manager for Willamette Partnership and their lead on water quality trading and market operations. Carrie holds an interdisciplinary Master’s degree in Environmental Science and Management from UC Santa Barbara’s Bren School and Bachelors of Science in Biology and Environmental Studies from Iowa State University.